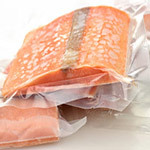 Vacuum sealer bags offer excellent protection for many items. When you need the ultimate in protection that is still convenient, turning to the right type of bag is a smart idea. 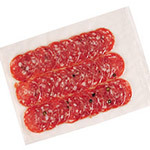 Vacuum sealer bags are created by a co-extruding process that utilizes nylon and polyethylene, to help make them flexible, but durable at the same time. 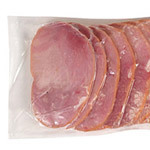 This combination provides excellent barrier properties from oxygen and moisture vapors which extends shelf life. 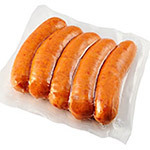 Today\\\'s vacuum food bags come in a range of sizes and are used quite frequently in the food service industry because they are good at protecting food from becoming freezer burned as well as safe to use in a dishwasher. 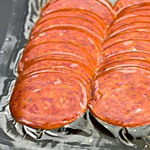 All of these advantages are definitely important, but there are an unlimited number of things that can be quickly stored in bags of this type once you have a vacuum sealer on hand to handle the job. Different sizes and types mean that discovering a custom fit for whatever application you might have in mind is going to be relatively simple and this is why these bags are turned to in such a wide variety of industries today. 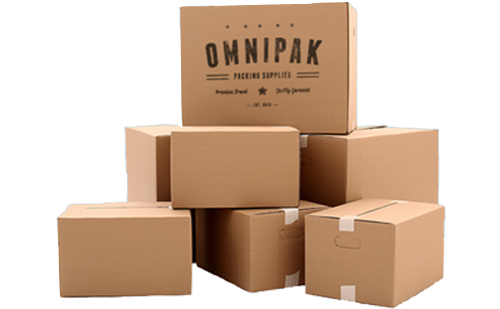 They are reliable, heat sealable, they offer convenience, they are light weight to keep shipping costs low and they are not at all expensive.